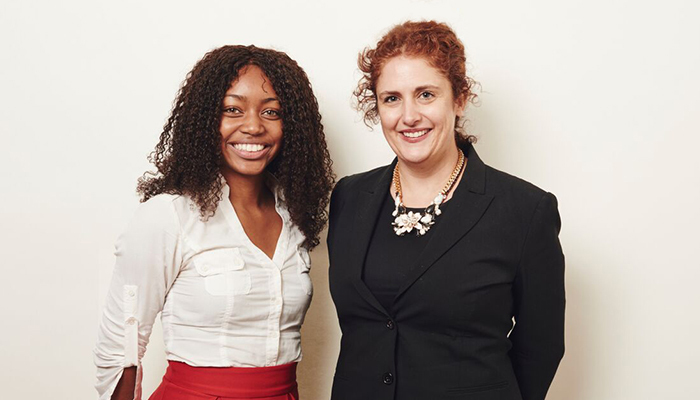 Klinedinst shareholder Heather L. Rosing (right) is pictured with Shunya Wade (left), the 2015 recipient of the Klinedinst PC Scholarship from the California Bar Foundation. Ms. Rosing was elected President of the California Bar Foundation for the 2017-2018 term, and will help lead the charge to build a more diverse and accessible legal profession. 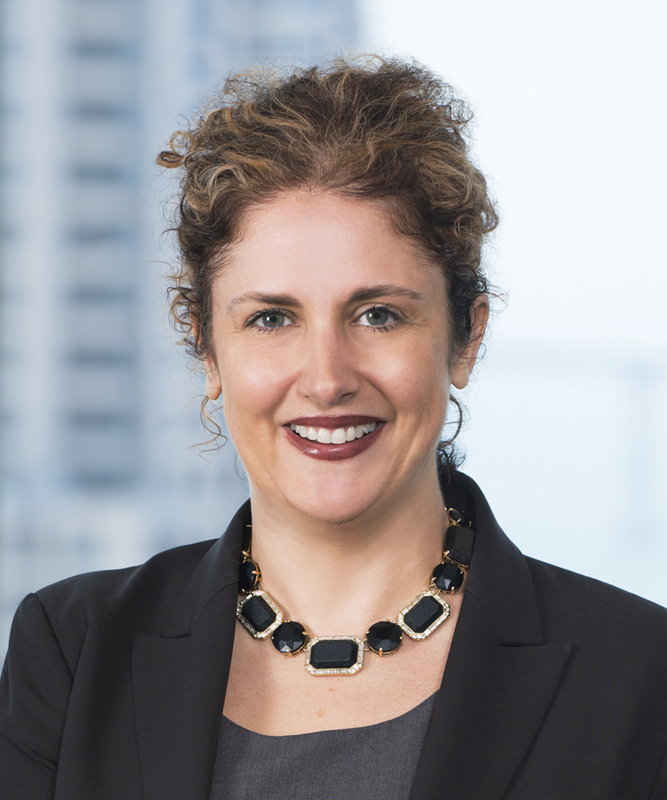 SAN DIEGO, CALIFORNIA – Klinedinst is pleased to announce that shareholder and CFO Heather L. Rosing has been elected President of the California Bar Foundation (CBF). CBF is a nonprofit organization dedicated to building a better justice system for all Californians. As the center of philanthropy for California’s legal community, CBF focuses on increasing the presence and viability of underrepresented communities in the legal profession. CBF is the only statewide foundation with deep ties in both the philanthropic and legal communities. Ms. Rosing has served CBF as a member of the Scholarship Committee, as well as Secretary of the Board of Directors. Having served as Vice President of the State Bar of California, she provides a unique perspective in the makeup of the state’s legal community, and will continue to champion the CBF Diversity Scholarship Program. CBF is California’s largest scholarship resource for diverse law students, investing more than $300,000 per year in tomorrow’s lawyers. In 2014, the organization distributed nearly $1 million in grants and scholarships supporting diversity, equity and inclusion in the California justice system. During her 2017-2018 term, Ms. Rosing will lead approximately 45 board members, as well as three ex officio members.